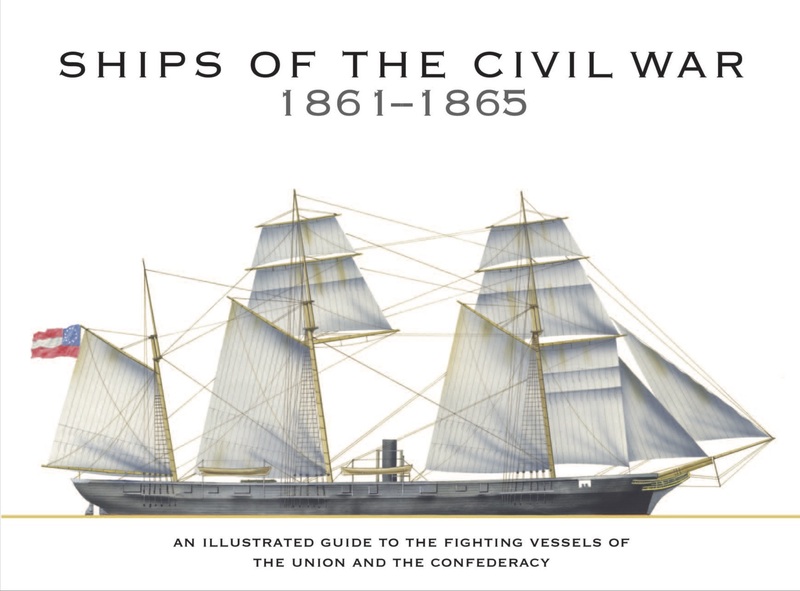 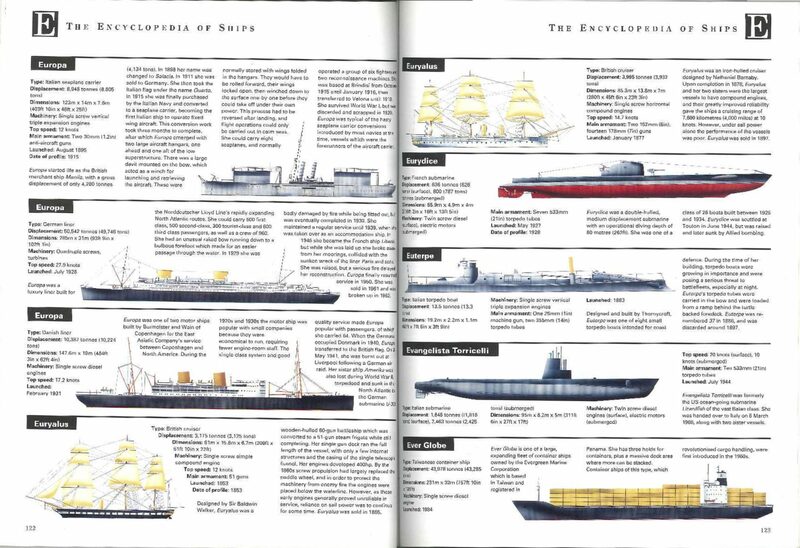 Fully illustrated, The Encyclopedia of Ships contains more than 1200 of the most important and famous mercantile and military vessels from ancient ships to the present day. 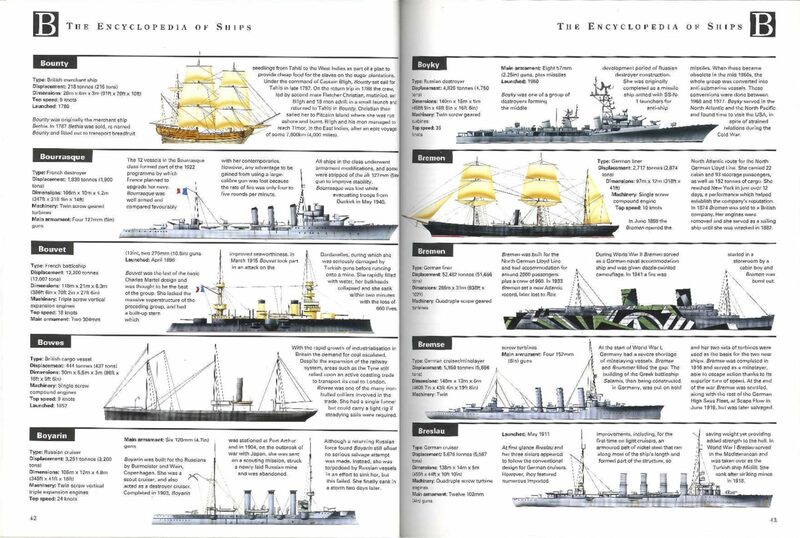 Compare and contrast the specifications and performance of such ships as the Golden Hind, in which Sir Francis Drake first circumnavigated the globe in 1577-80, with the American Civil War’s confederate raider Alabama, with the World War II German battleship Bismarck, with the tea clipper Cutty Sark, and the giant nuclear-powered aircraft carrier USS George Washington, and many more. 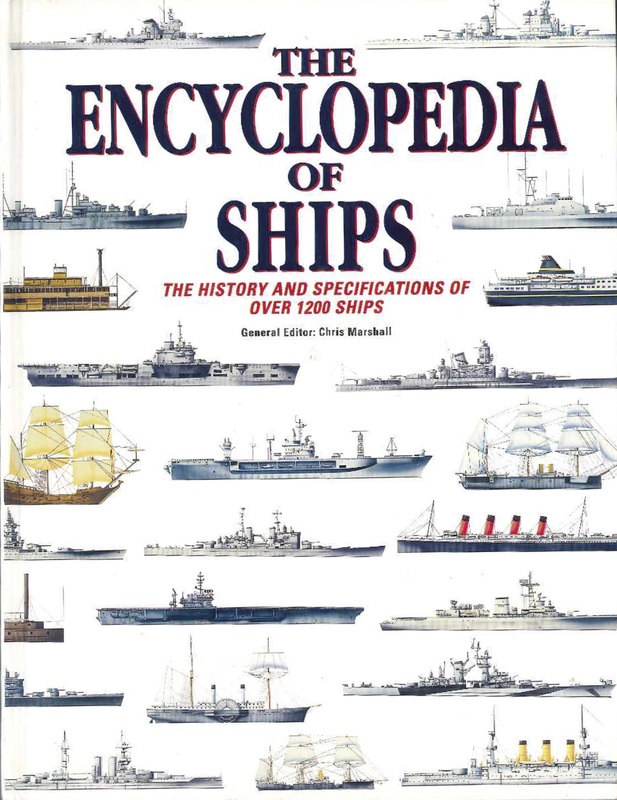 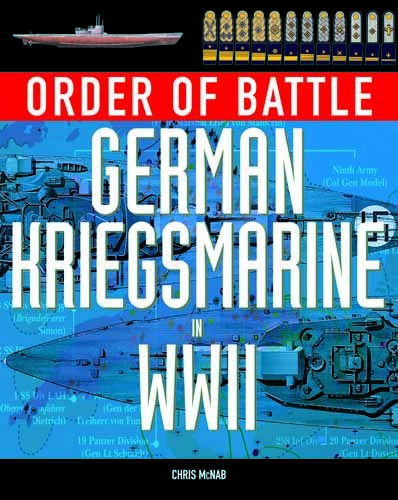 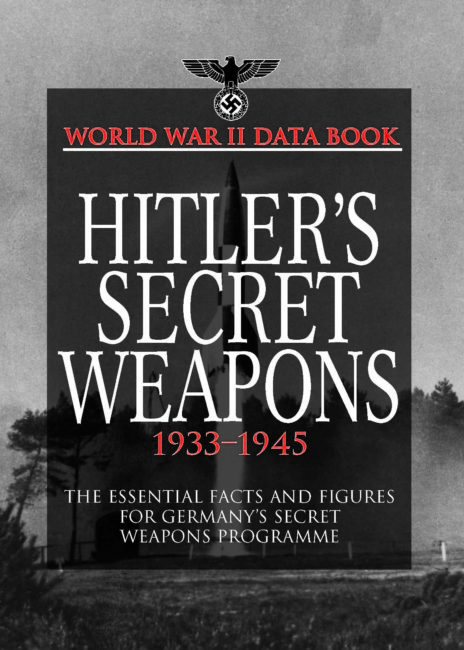 Arranged in alphabetical order, every type of vessel from every part of the world is featured, from Phoenician war galleys from 1500BCE, through to Viking longships, medieval cogs, galleons, men-of-war sailing ships, coastal gunboats, iron-clad steam boats, dreadnoughts, battleships, cruisers, liners and tankers, aircraft carriers and nuclear submarines. 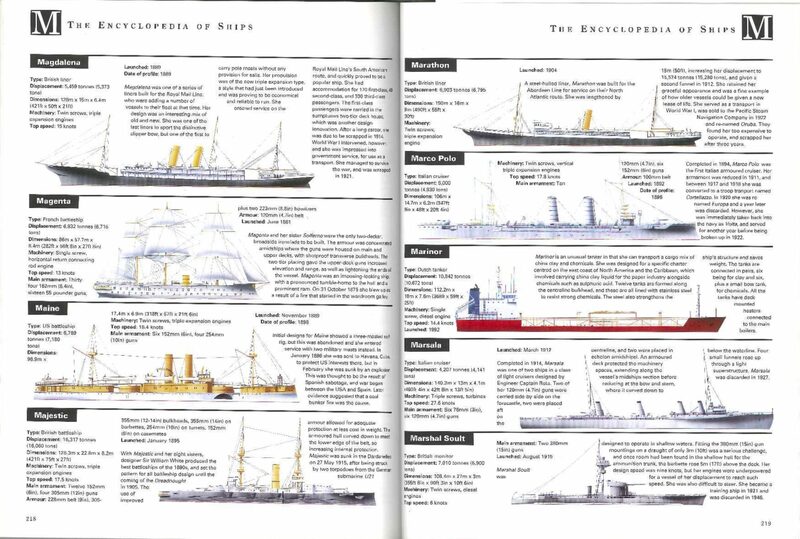 Many well-known ships are included, such as Nelson’s flagship HMS Victory and the Titanic. 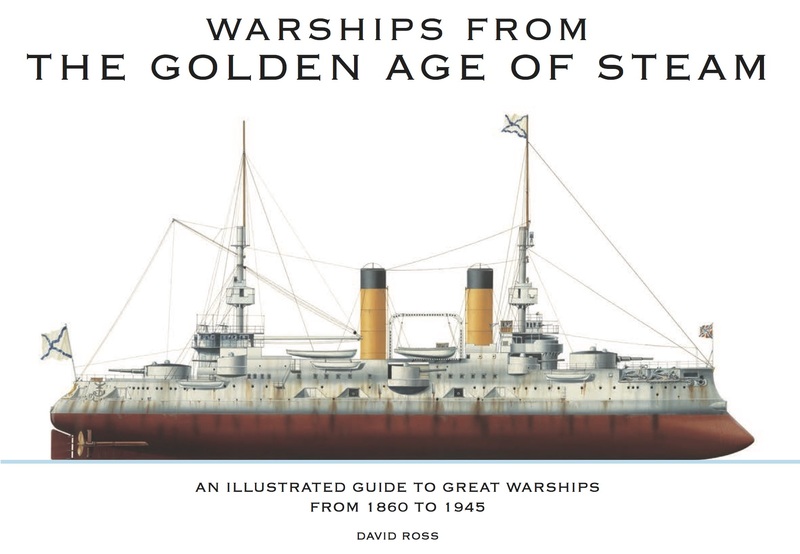 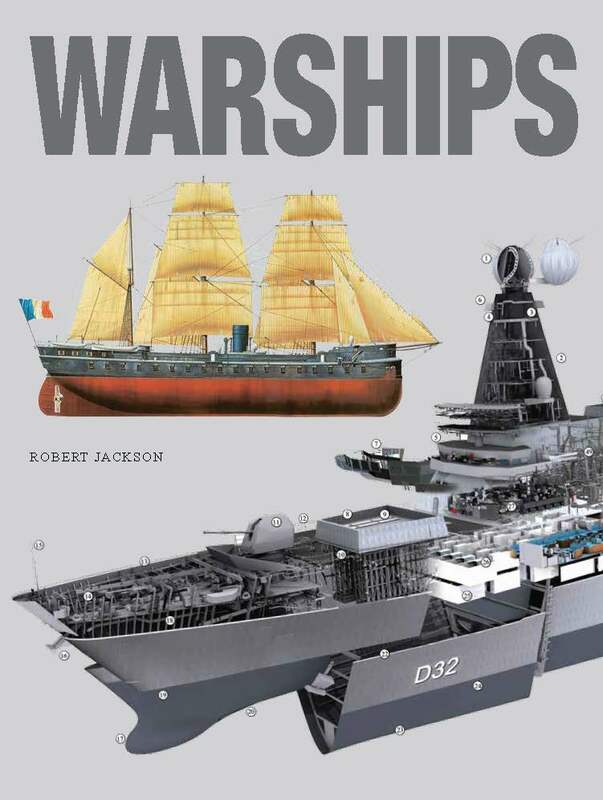 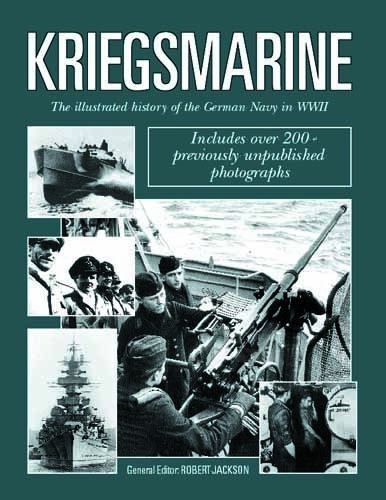 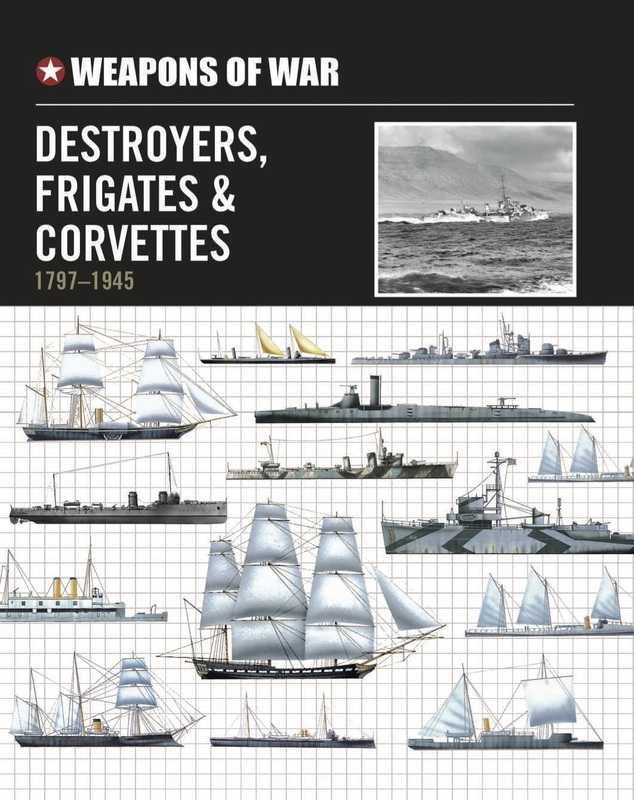 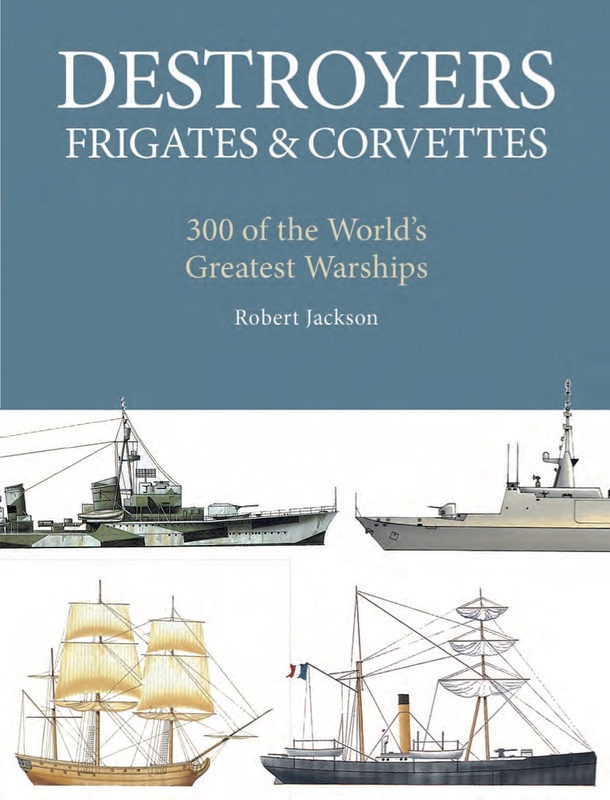 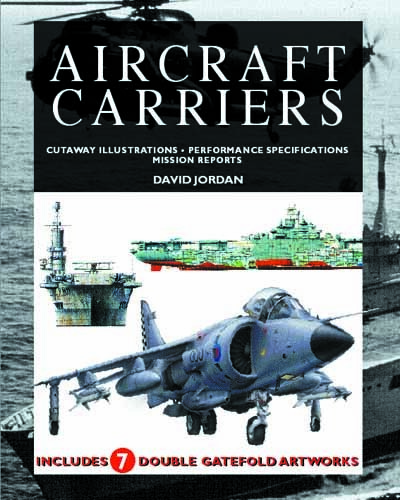 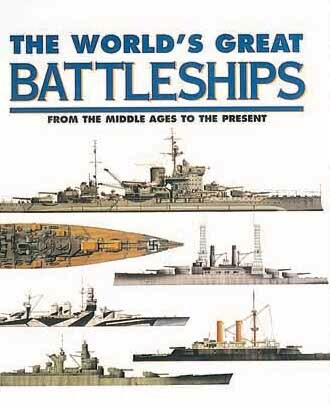 Each ship is illustrated with a colourful artwork, while lively text offers a concise service history of the ship and a specification box provides comprehensive technical data, including displacement, dimensions, machinery, armament, speed and complement.